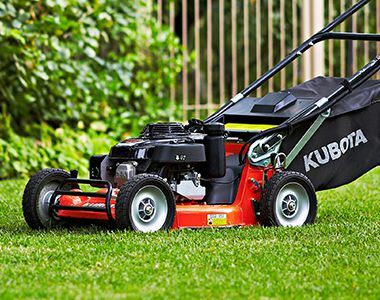 Renowned for its exceptional performance and efficiency, the Kubota W821SC self propelled mower is powered by a reliable Honda engine. 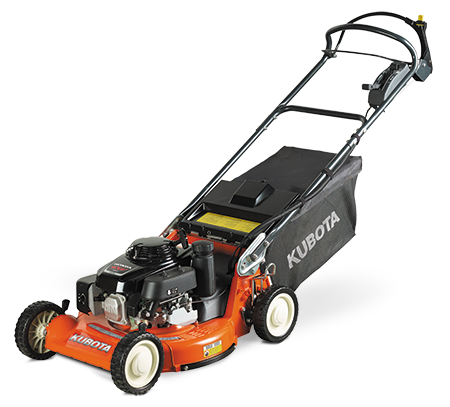 With reinforced handles, large alloy wheels and a heavy duty front bumper, the Kubota W821SC is the walk behind mower of choice for commercial operators. 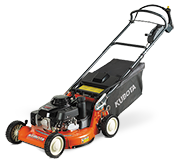 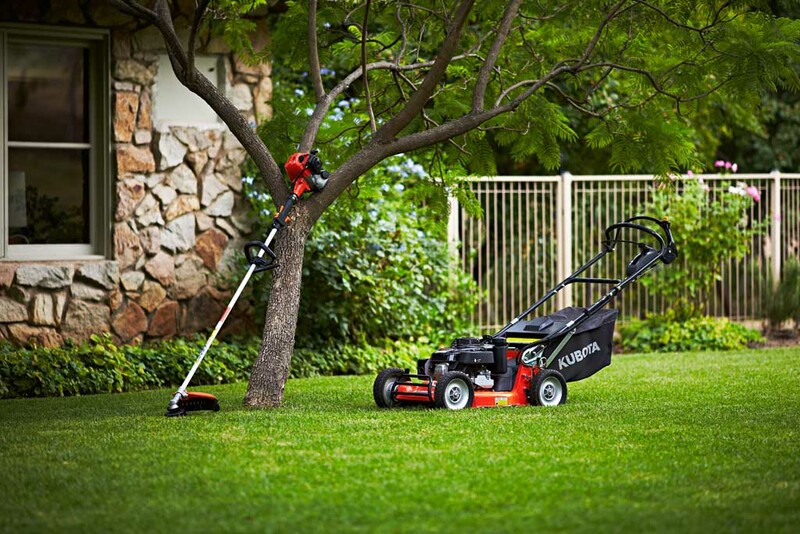 21″ self propelled mower powered by reliable and durable Honda single cylinder engine. 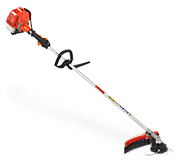 Alloy wheels and large front bumper add extra protection against impact of trees and other obstacles.